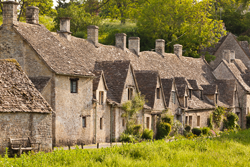 Cotswolds Photo Library is a professional stock photo library specialising in supplying stock images of the Cotswolds and Gloucestershire. The photographs cover a broad range of subjects from villages, cottages, and architecture to landscapes, farming and local attractions. The library contains the work of only one photographer, Stephen Dorey ABIPP. Steve has been supplying photographs and stock images to clients since 1985 and has had several books published. 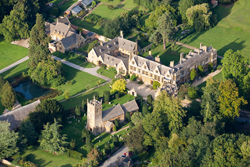 Steve’s work is available direct from Cotswolds Photo Library or online via Getty Images and Alamy. 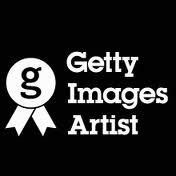 You can see Steve’s images held by Getty Images HERE. You can view Steve’s images held by Alamy HERE.